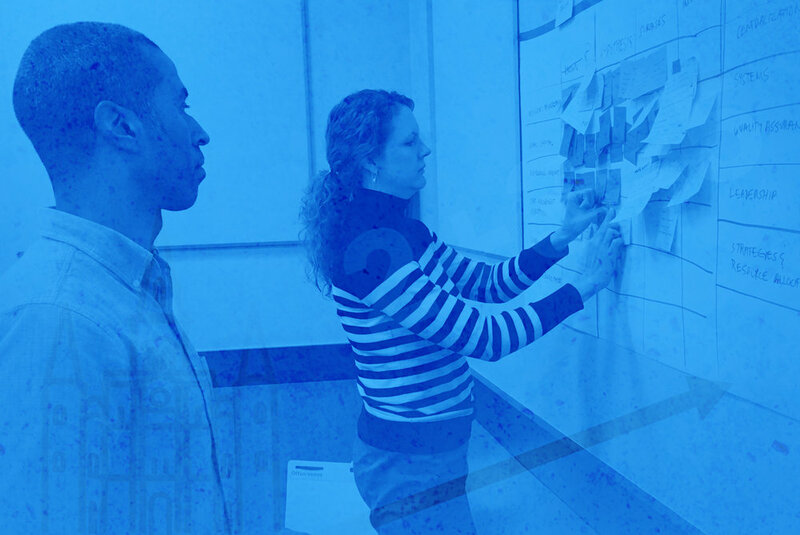 We specialize in design and strategy, offering practical and strategic support for education companies and nonprofits. 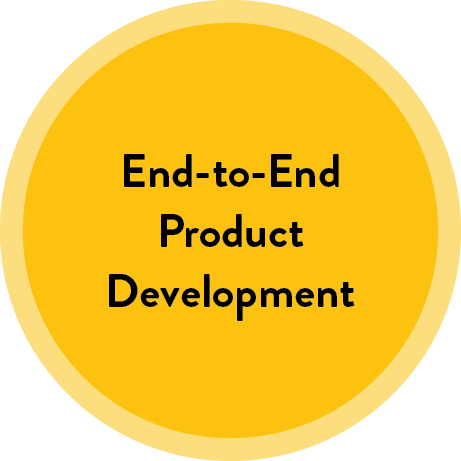 Product companies come to us when they need insight from education experts or an added boost from some of the most experienced designers and product developers in the field. New and established nonprofit organizations come to us when they need a team who can execute their vision for a new initiative, website or tool. They wanted their groundbreaking work to have greater impact. Find out how data visualization made their results more usable and accessible. Their College for America program is changing lives across the country. Find out how we discovered a new brand identity and created fresh assets to meet an unexpected deadline. Their sophisticated new approach to teaching middle school math was tested, proven, and ready for a wide deployment. Learn what we did to perfect their UX design and secure new partners for distribution. We’re making it easier for parents, consultants, product teams and new teachers to speak the language of education. Check out Whackronym, our free app. ProjectEd employees have honed our skills in studios, classrooms and boardrooms across the country. ProjectEd collaborates with established leaders and new players who are striving to improve people’s lives.